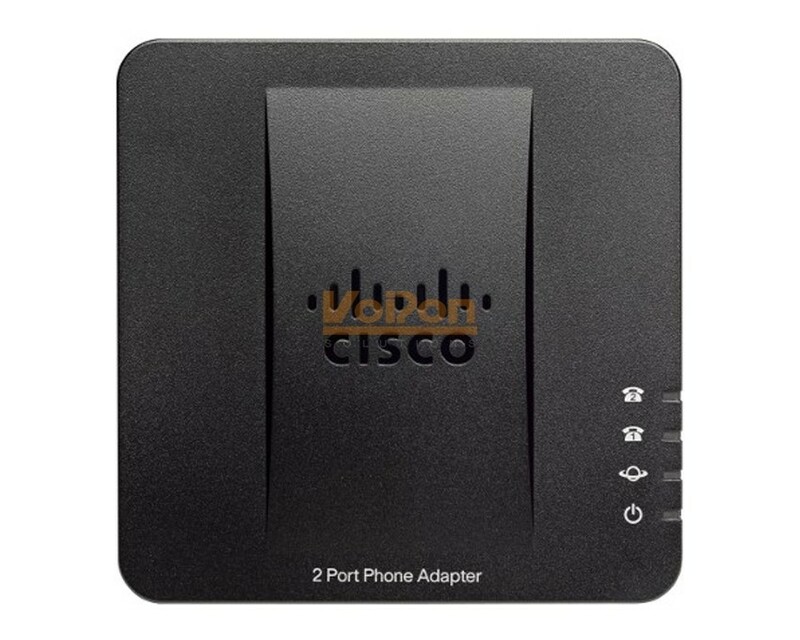 The Cisco SPA112 is an intelligent low-density Voice over IP (VoIP) Analog Telephone Adapter (ATA) with 2 FXS and 1 10/100 WAN ports. 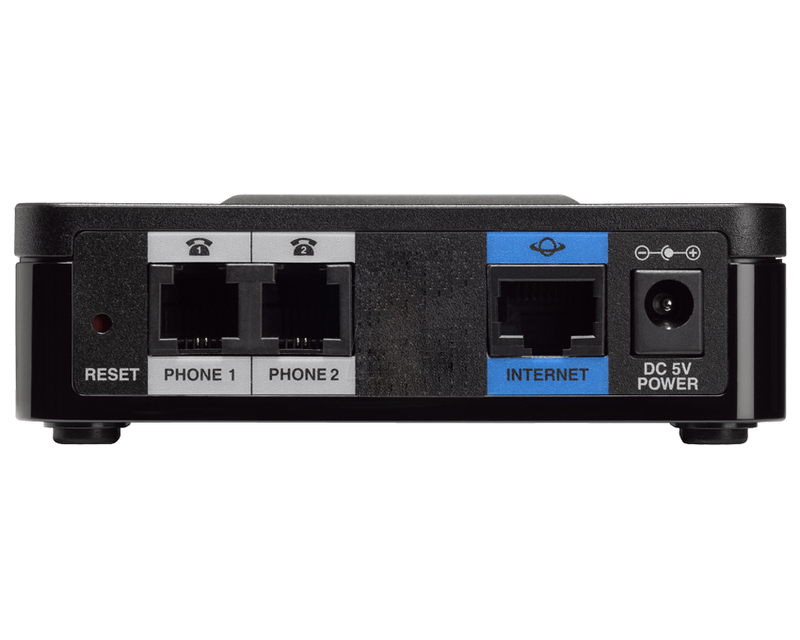 The SPA112 enables carrier-class residential and business IP Telephony services, delivered over broadband or high-speed Internet connections to two standard RJ-11 telephones. 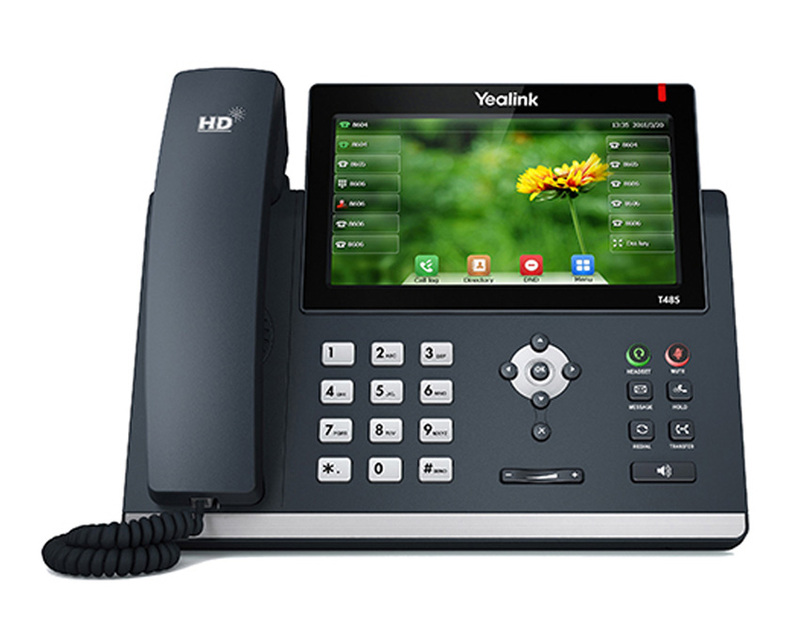 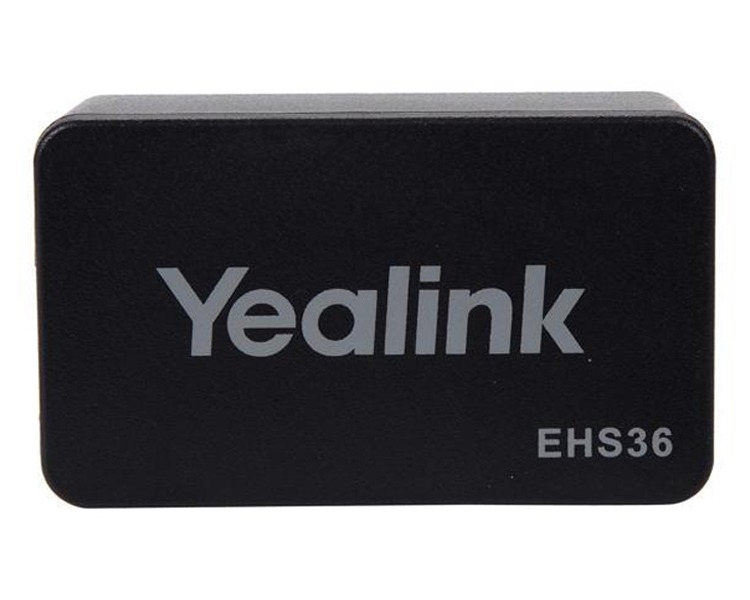 The SPA112 ATA also supports T.38 fax and can be also be used to connect analog phones, paging systems, or other analog devices to VoIP systems or hosted VoIP solutions. 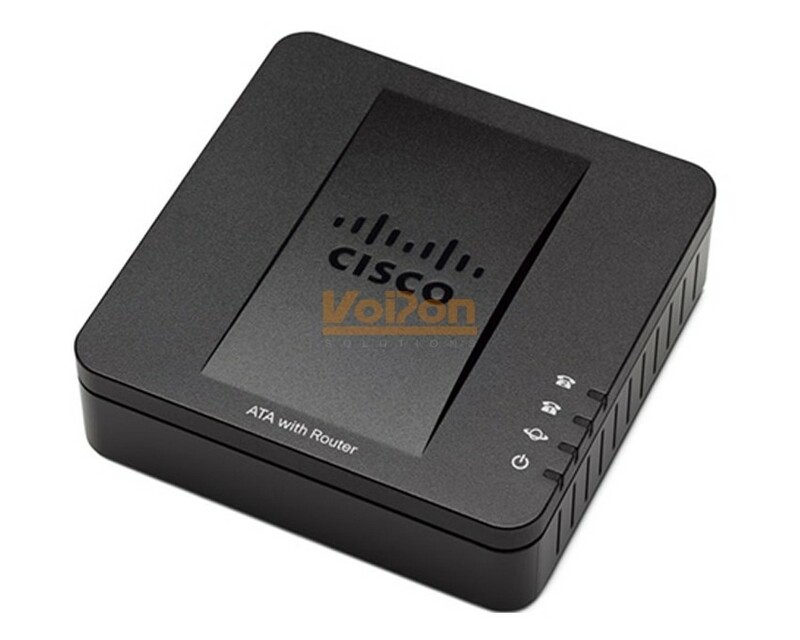 The Cisco SPA112 is an ideal choice for home-offices and small business VoIP service offerings. 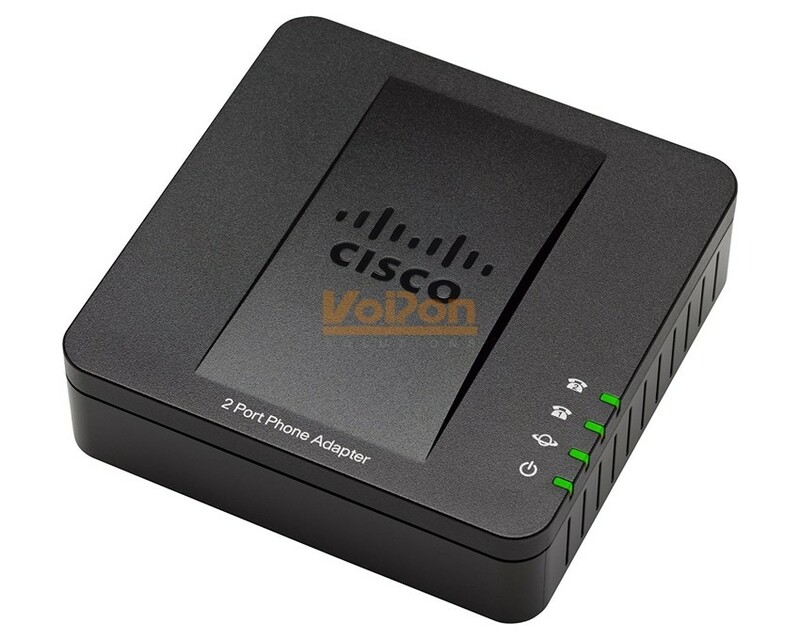 VoIPon - your Cisco SPA112 Analog Adapter (ATA) with 2 FXS[SPA112] distributor, supplier, reseller! Get all your wifi at VoIPon! 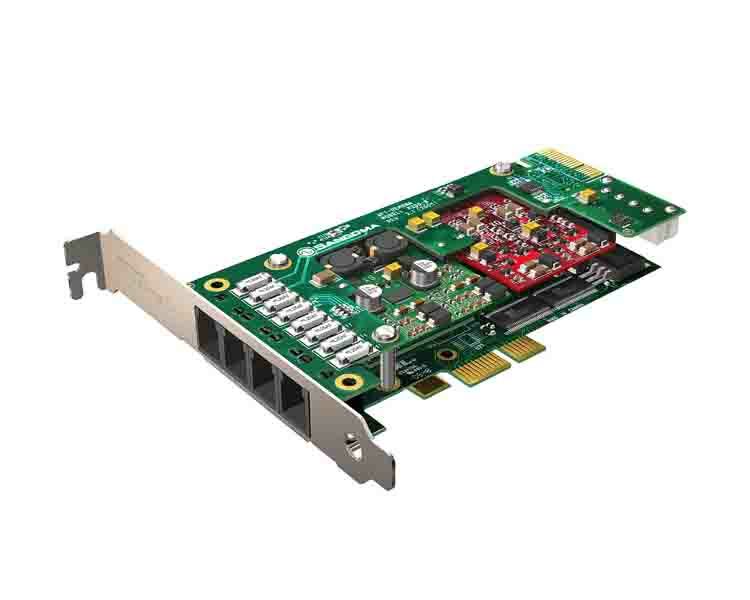 If you would like to be notified when the"Cisco SPA112 Analog Adapter (ATA) with 2 FXS" is re-stocked, please enter your contact details and we will notify you instantly.